Music is almost everywhere in New Orleans.There wasn't enough time, unfortunately, to do justice to all the jazz. 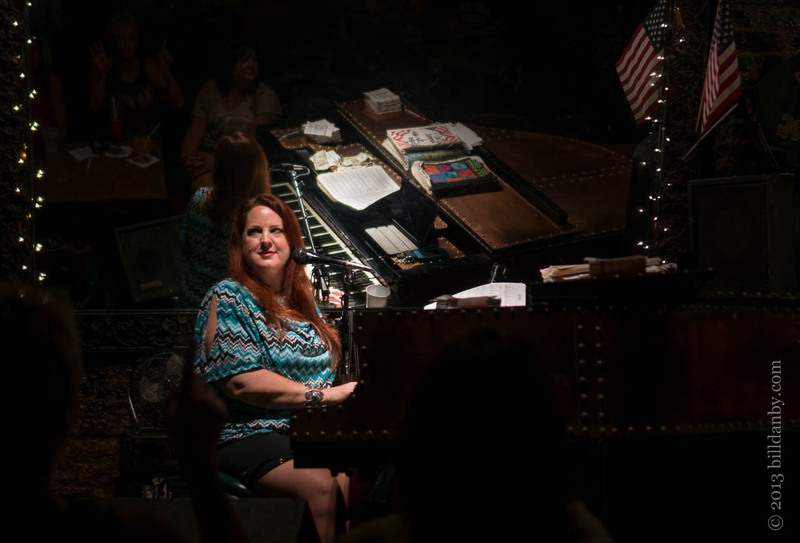 So, we made do with some of the music on the street, and (we couldn't resist) a visit to the piano bar at Pat O'Brien's. Almost half the population of New Orleans left the city because of Hurricane Katrina; and almost 1000 of the 1800 deaths caused by Katrina were in Louisiana. There have been a number of efforts to keep the musicians (and the music) in New Orleans. One of those projects is the Musicians' Village, conceived by Harry Connick, Jr. and Branford Marsalis – both natives.